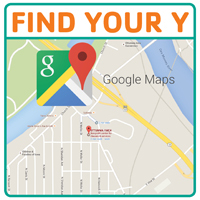 Sign up for all your favorite programs here at the Ottumwa Family YMCA! Below are all of the programs that are currently registering! Click the links to get a PDF of the registration form or click the link at the bottom for online registration! If you have any troubles with this, please feel free to contact us at (641) 684-6571! Previous post: 2017 YMCA Holiday Hours! Next post: Fall Session 1 Program Registration!! !